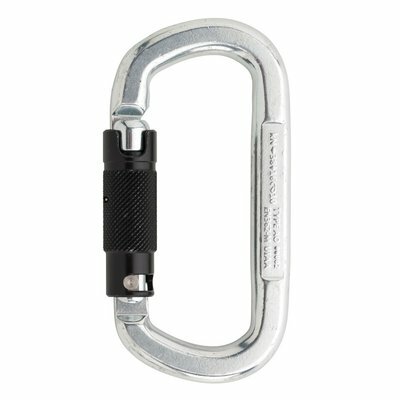 Asymmetric oval shaped steel carabiner with 3-way-autolock. 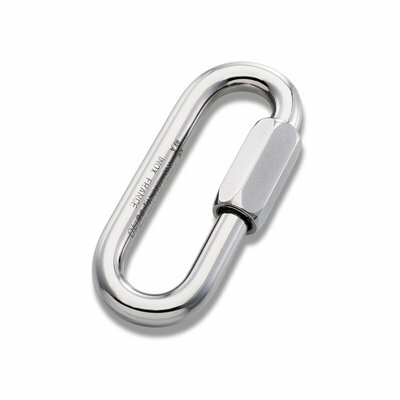 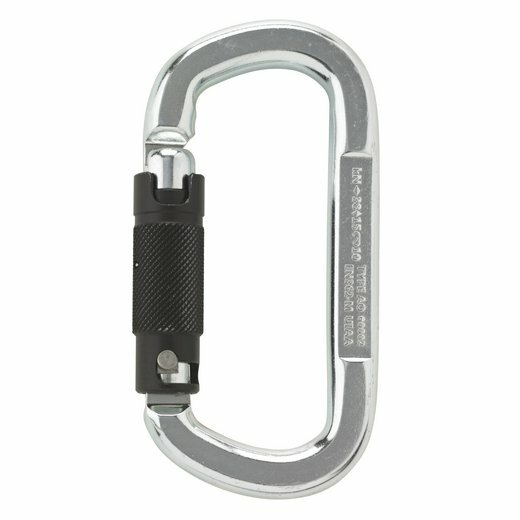 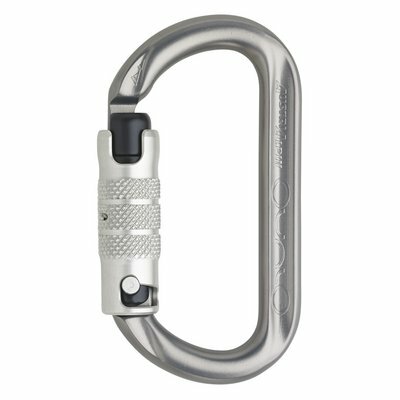 Asymmetric oval shaped steel carabiner with 2-way-autolock. 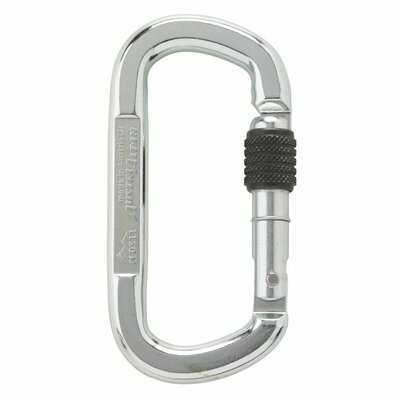 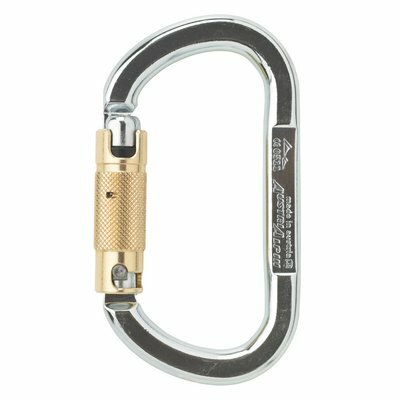 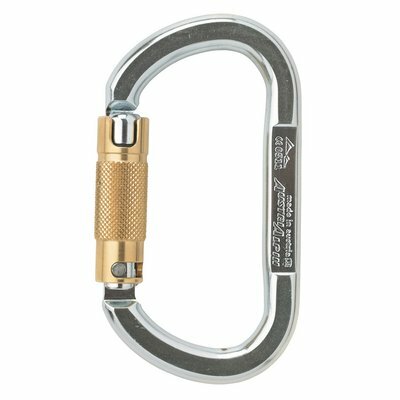 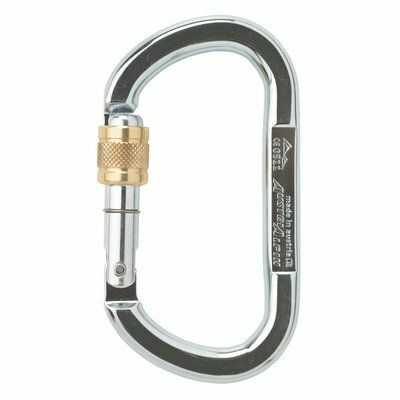 Asymmetric oval shaped steel carabiner with screwlock.